Are you trying to do some DIY decoration of hanging baby lights or whatever on your window but you don’t know how to pull it off? 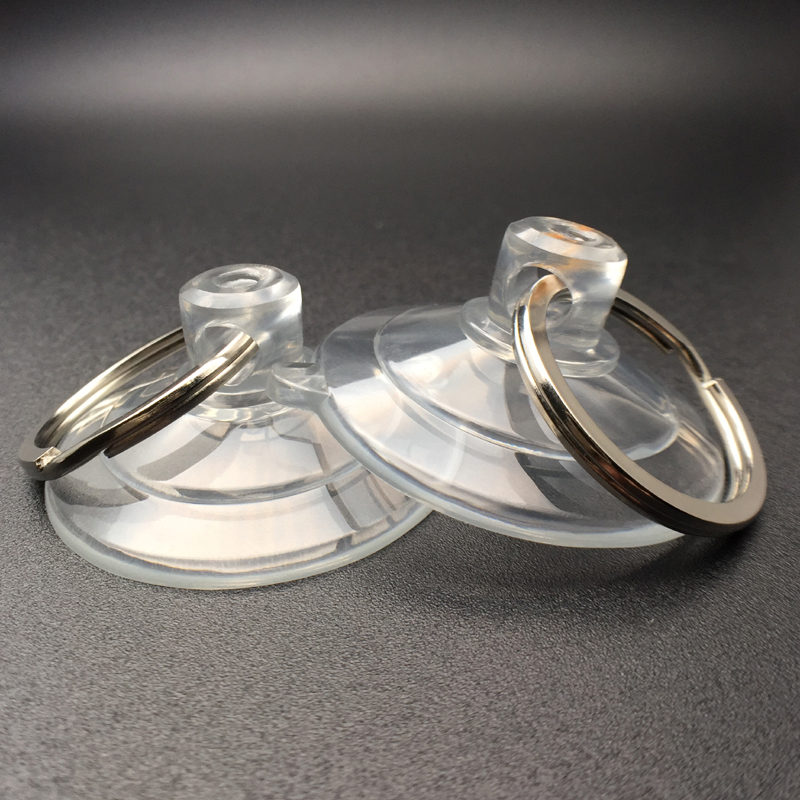 You have probably asked your friends for help or went online for tips and already know that you can easily use suction cups for this purpose. But no matter how much you try, you just don’t know how to get suction cups to stick. Time after time, you are spending hours to get them to work the way you want them, but you get disappointed every time they fall off. Moreover, you don’t want to use something that will damage your surfaces. So how can you fix this problem? We have a few tips that you might find useful. 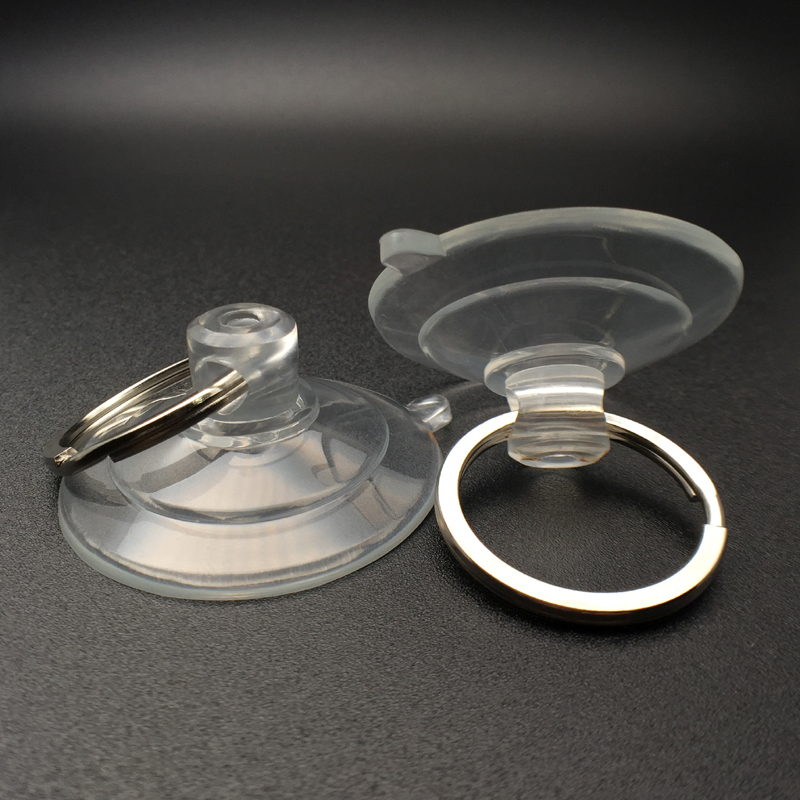 Suction cups are not made to stick forever, especially if they are going to be exposed to the elements but a good suction cup will last for at least 2 months. 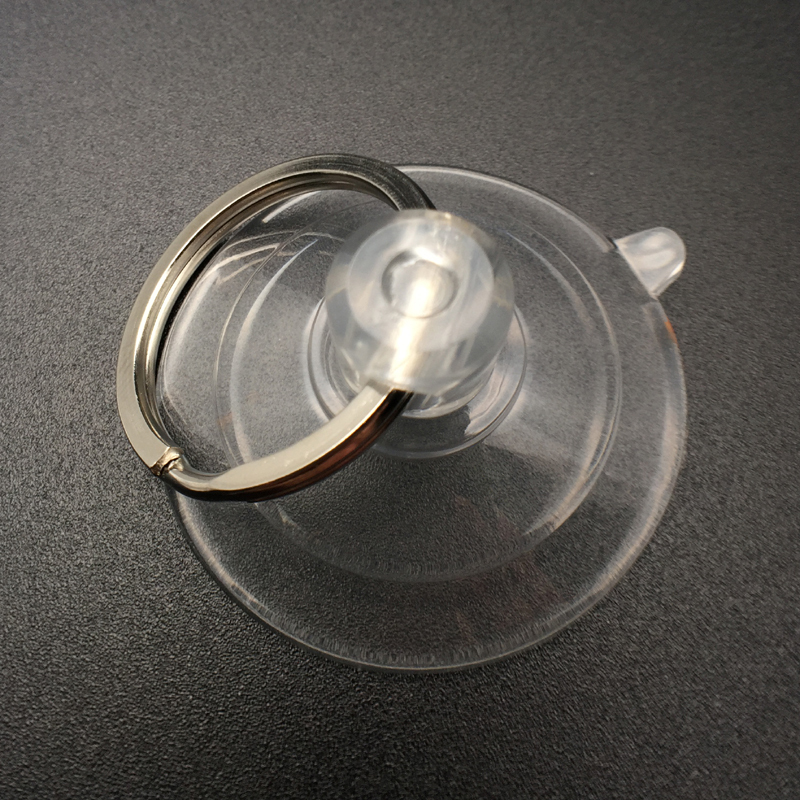 If your suction cup is not really made from good quality material it won’t stick easily and if it does, it will probably fall off pretty soon. Debris and dust will prevent your suction cup from sticking because they will create a barrier between the seal you are trying to create and the surface you have. 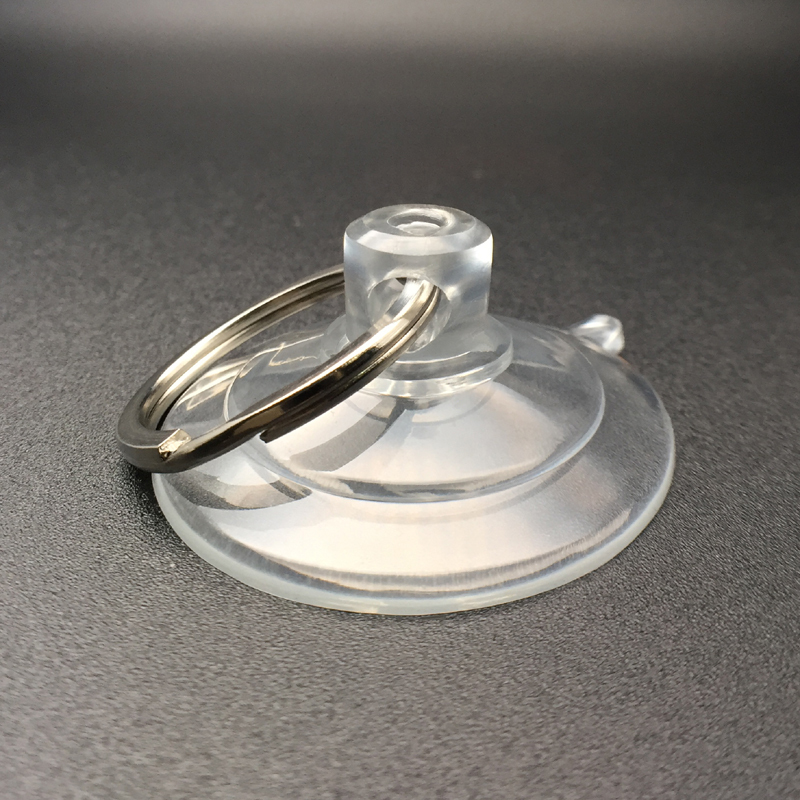 This means that after hours of trying, your suction cup will keep on falling off or it will stick only for a while and will definitely come off once you try to attach something to it. The answer the question of how to get suction cups to stick is simple. Just make sure that your suction cup is completely clean and dry before trying to attach it to anything. Also make sure that the surface you are using is completely clean. If there is any sticky material, make sure that it is completely removed before trying to stick your suction cup. Like we said, suction cups are not going to last forever. You should check your suction cup every 2 months, because you don’t want it to fall off while it is attached to something. A good quality suction cup will last more than that, but it never hurts to check. Understanding how to get suction cups to stick will make your life easy and will allow you to use them as you see fit. It is not difficult but will pay off at the end.